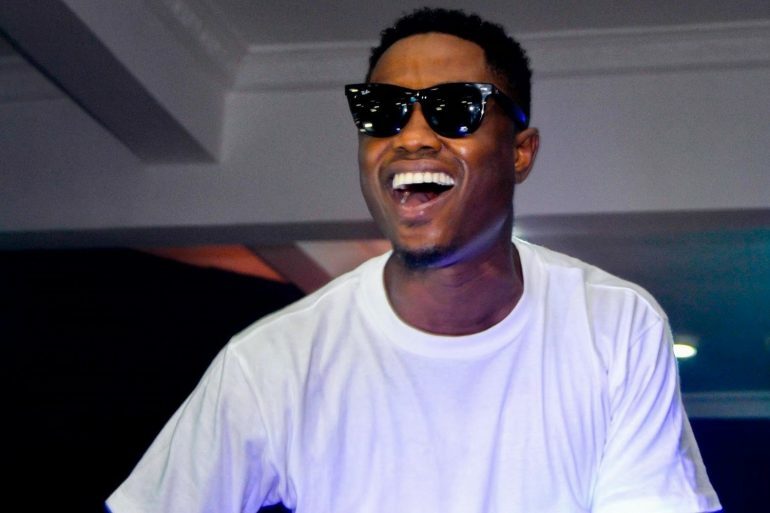 Vector is unarguably one of the best rap artistes in Africa. However, when it comes to the make-believe world, he is still a greenhorn. The rap artiste bagged his first movie deal with Biola Alabi Media’s Lara and the Beat, where he played the lead role alongside songstress, Seyi Shay. In the movie, the rap artiste locked lips with his counterpart several times and the chemistry between them was quite intense in the movie. In a chat with Saturday Beats, the rap artiste confessed that when he kissed Seyi Shay, he was aroused but he had to control himself. “Seyi Shay and I had been friends for a while even before the movie but it was not awkward kissing her. It takes a level of expertise to kiss someone and try your best to suppress your feelings while you do it, especially with Seyi Shay. I won’t deceive you, I was aroused when I kissed her but I had to control myself. It is all about the control, I mean we are talking about Seyi, she is beautiful,” he said. 0 Response to "Kissing Seyi Shay Got Me Aroused, Vector Voice Out"